24/7 BRAND EXPOSURE TO THOUSANDS OF QUALIFIED BUYERS. 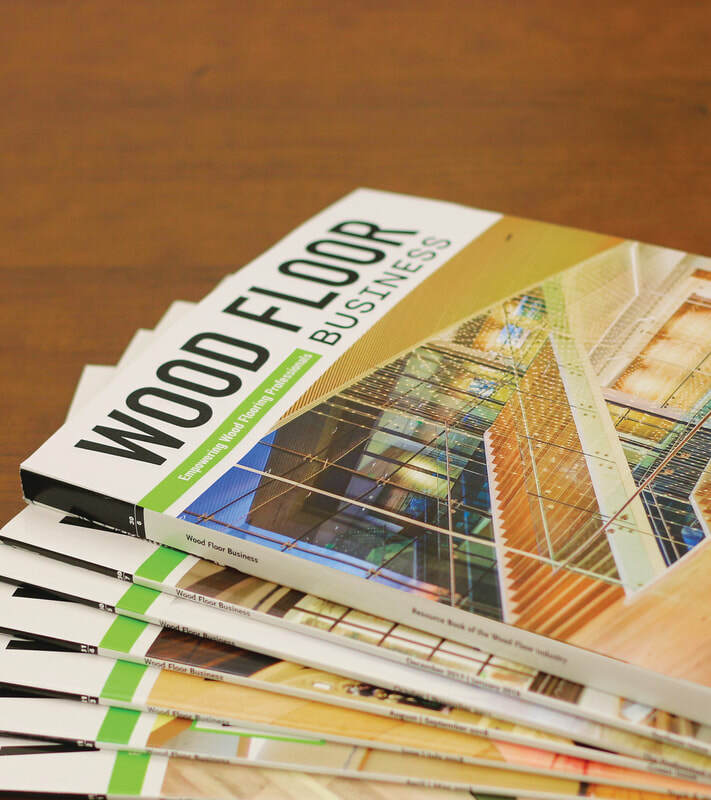 The Wood Floor Business Resource Book, offered in print and online, is the leading industry directory where our engaged audience of 23,500 audited print subscribers and 50,000+ annual visitors to the online Resource Book look to find the latest products, services and solutions to help guide their purchasing decisions. Think of it as the 24/7 industry-specific search engine where buyers and new business opportunities are looking for you. let your company be found by thousands. IN PRINT & ONLINE, 365 DAYS A YEAR. Wood Floor Business, the independent voice of the wood flooring industry, is sent seven times per year to 23,500 qualified subscribers, 77% of whom are the owner, president or CEO of their company. ​Our goal is to provide ongoing value to our readers by connecting them to the products, services and solutions they need, making Wood Floor Business the ideal marketing platform, both in ﻿print﻿ and online, to target your message to key buyers. ​The Wood Floor Business Resource Book is THE print and digital marketing solution where buyers come to find you! ​"We regularly hear stories from readers who keep the Resource Book on their desk at all times, even after it's torn and tattered from being referenced so often."